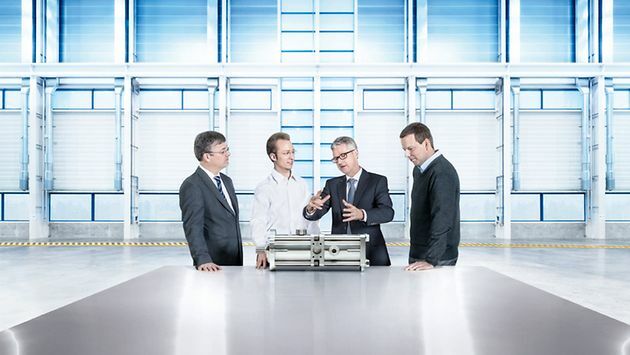 One of the main tasks of the KSB development team is to reduce the life cycle costs of pumps and valves using "smart" electronics. This includes solutions for monitoring the operating status. 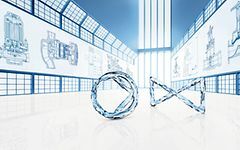 In close cooperation with fluid dynamics specialists, the KSB experts develop solutions for monitoring the operating status of pumps and valves. These solutions, such as PumpMeter, for example, enable intelligent system control and monitoring – for a consistently high level of availability. By obtaining timely status information, operators can prevent outages and process downtime, and significantly reduce the operating costs of their systems. In addition, the use of digital signals reduces the amount of cabling needed, as well as operating and installation costs. 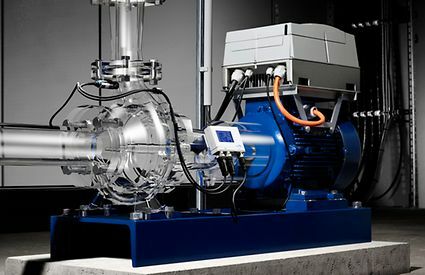 KSB’s PumpMeter enables comprehensive pump monitoring. Operators can see at a glance whether the availability of their pumps is at risk and if they are operating economically.